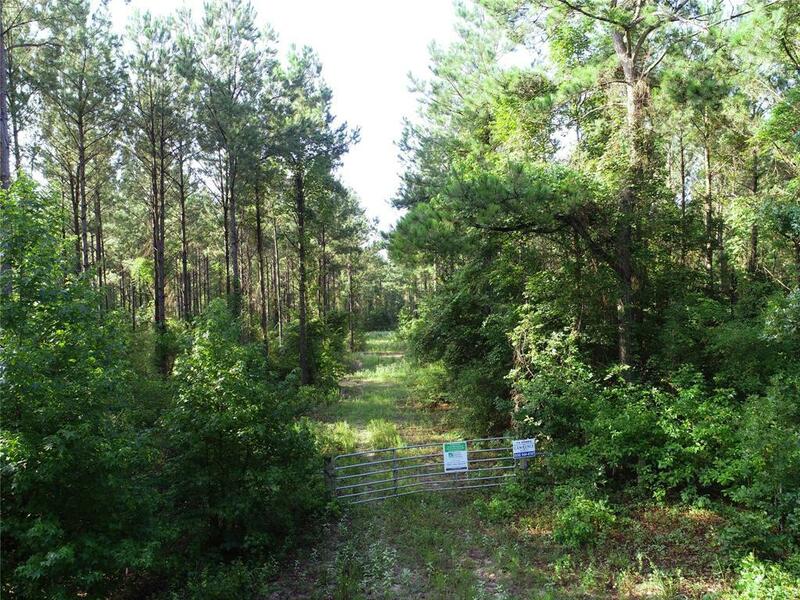 TIMBER TRACT! 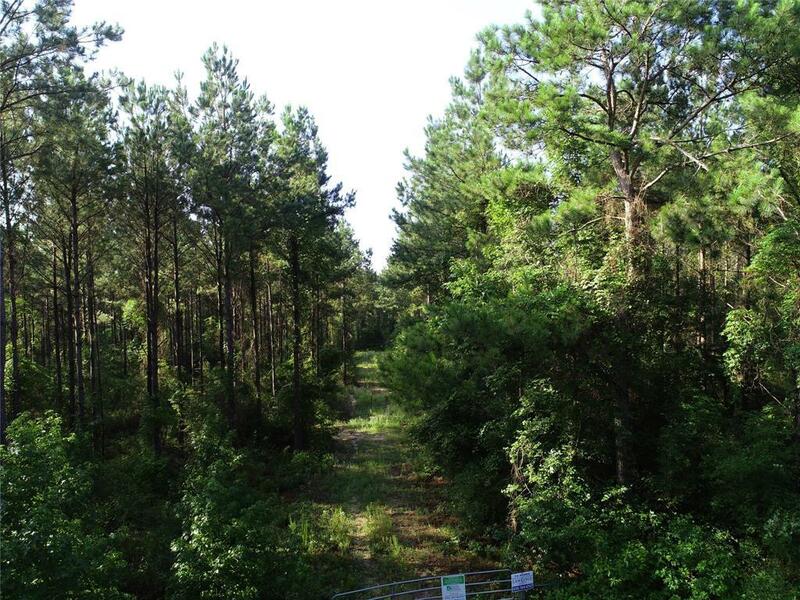 This 74.94 acre tract is planted in 20-year old pine plantation and is under forestry management. 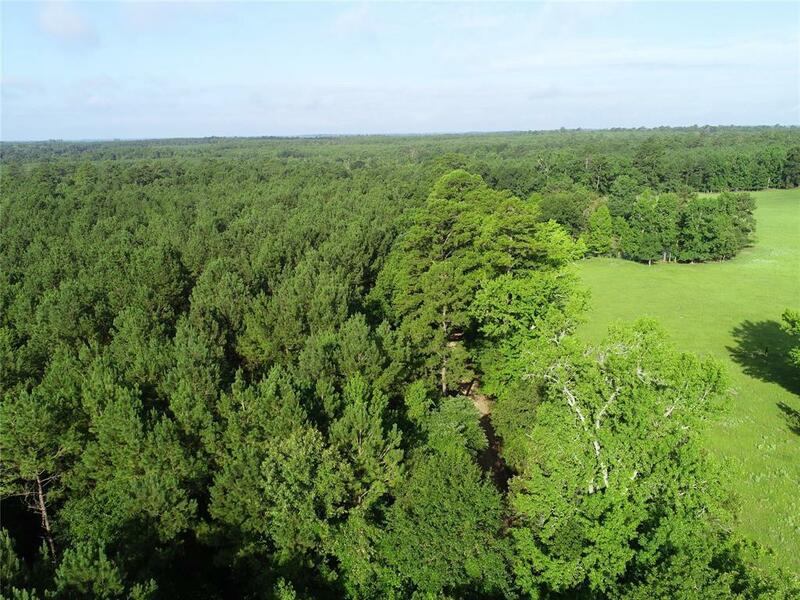 The property is a deer haven! 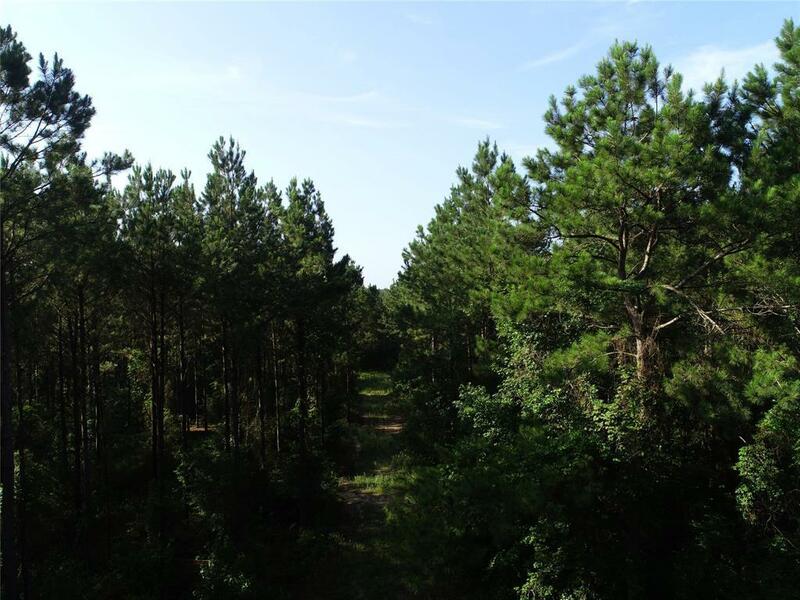 The owner reports large deer on the property and excellent hunting. This pretty tract has a creek running through it. Call today to view this property!